I don’t like those situations when I don’t know what to answer. Those times I feel like a coconut that have floated around in the ocean for a century. 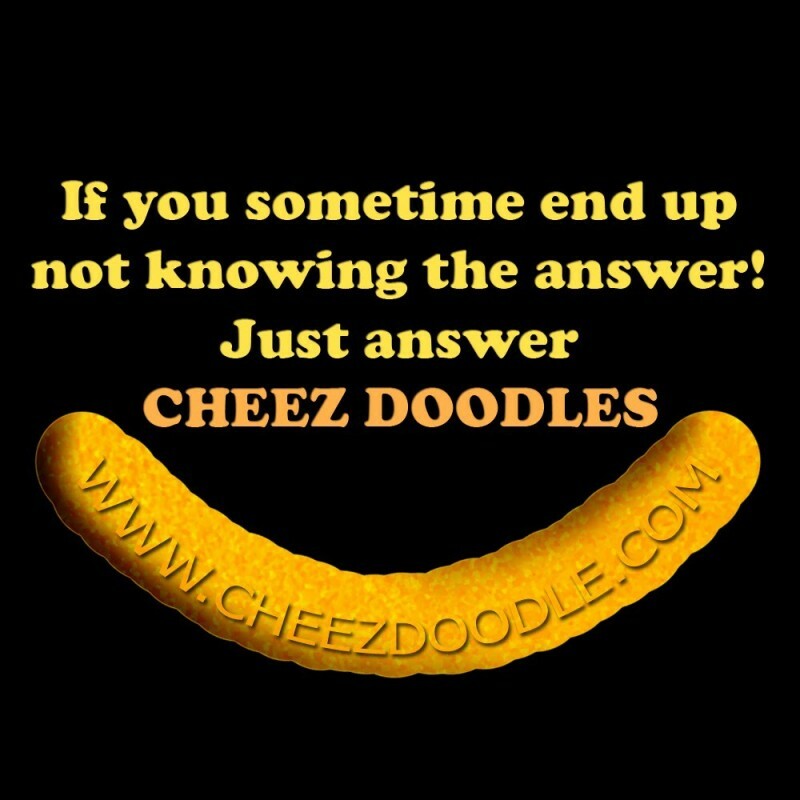 But I have solved that problem, from now on I’ll always answer “Cheez doodles”. – What’s the Capitol of Togo? You see, it works and feels right. With license to kill he travels around the world and defeats criminal masterminds and evil organisations. You all now officially have license to doodle. 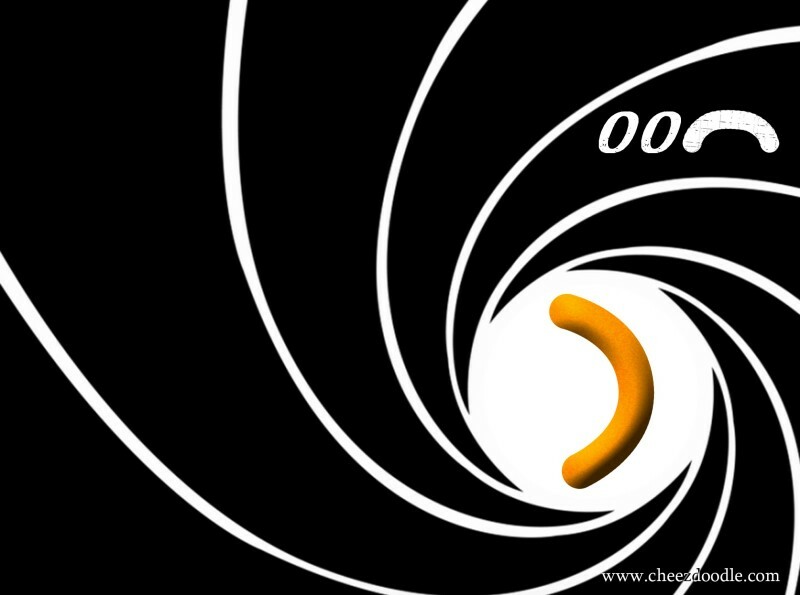 Use your licence everyday as often as you can and always when watching a Bond movie. 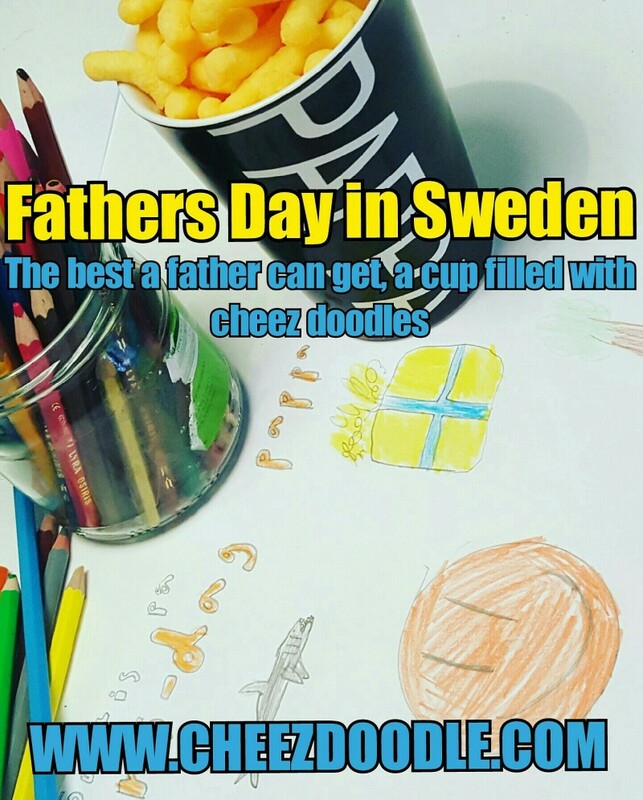 In star wars they’ve got the force, in real life we have cheez doodles. 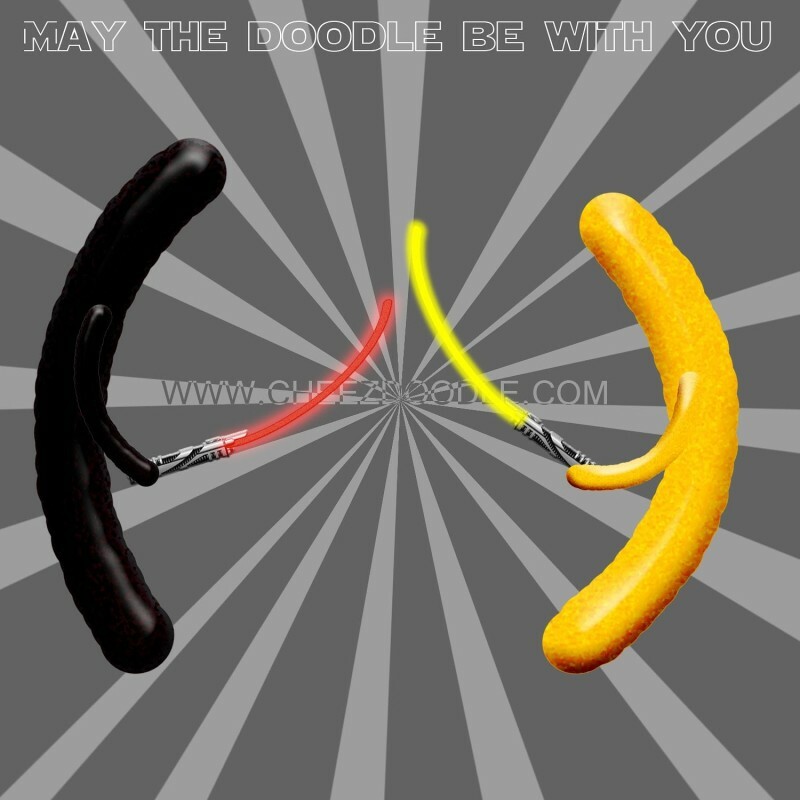 So to all of you, May the doodle be with you. Why not add some color to your meal! 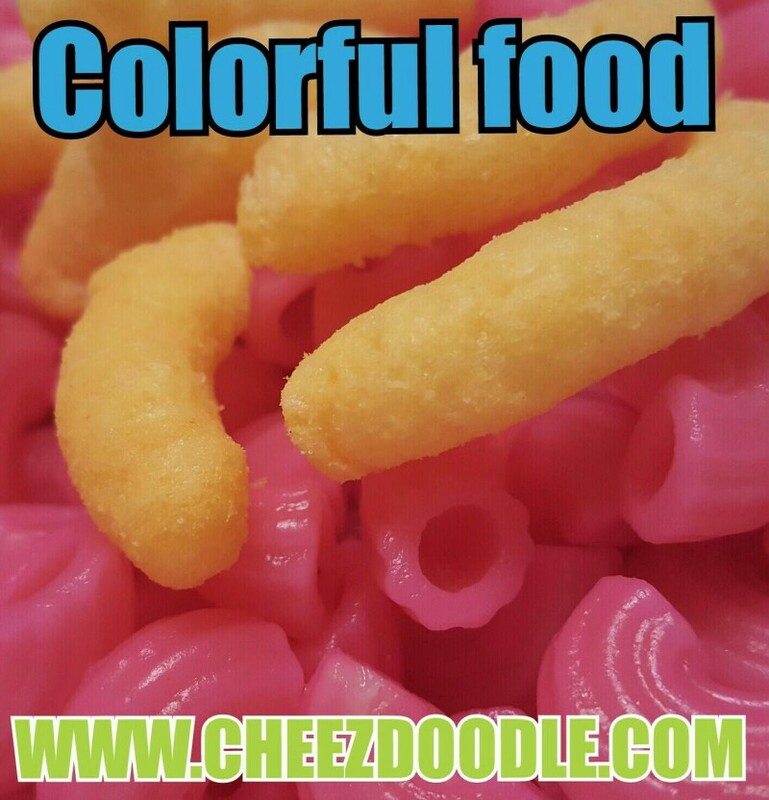 Cheez doodles are great to use when you wanna add some color to your food and of course they taste lovely. ? Cheez doodle iq. Which one don’t belong? In the picture below there’s one thing wrong. 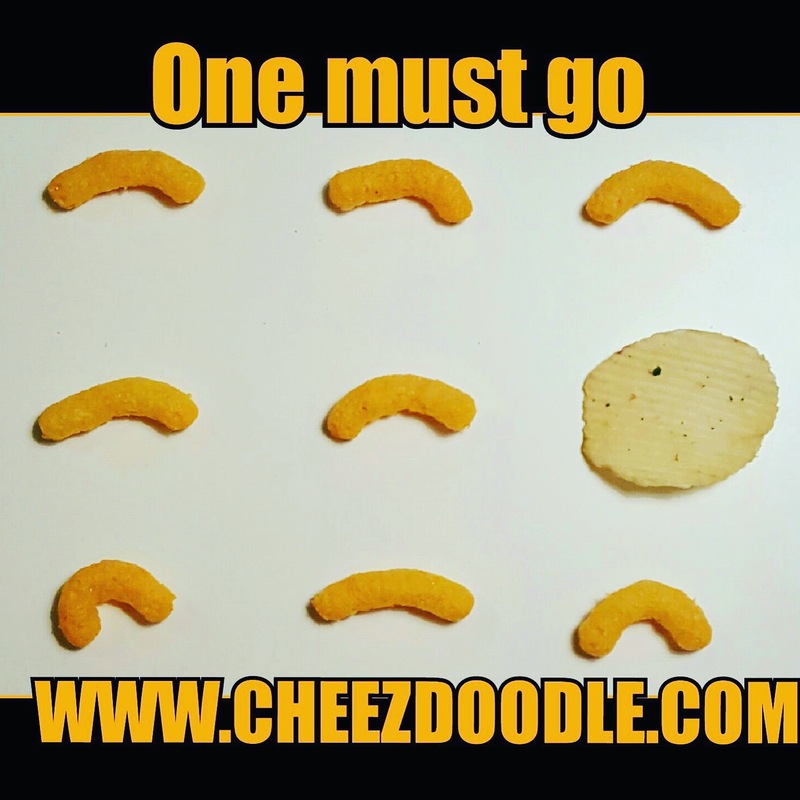 One thing in the picture doesn’t belong there, can you solve this cheez doodle iq problem? There is only 1 right answer. I know that this one is difficult and a bit confusing for some but please try to solve the problem? Answer: the potato chip is the one that doesn’t belong in the picture. Inspired by all those quizzes and tests online this iq quiz / test was created. And of course only for fun. This is simple! Either you use them as topping or you mix them in while cooking like any other ingredient. You probably want to smash them a bit with a rock that you found, baseball bat or just put them in a plastic bag and give them a push. 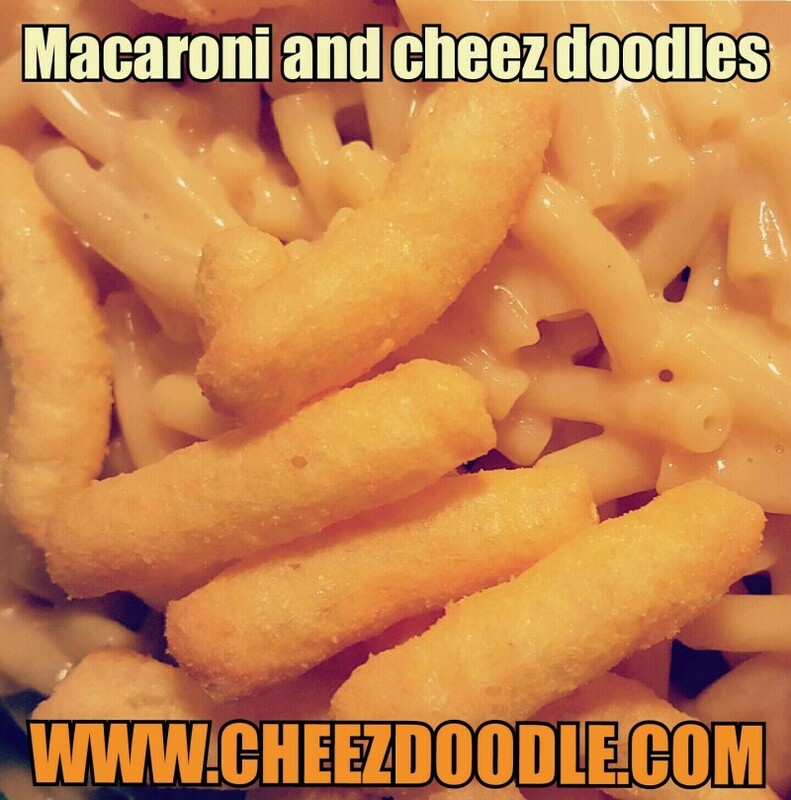 And voilà cheez doodle powder ?